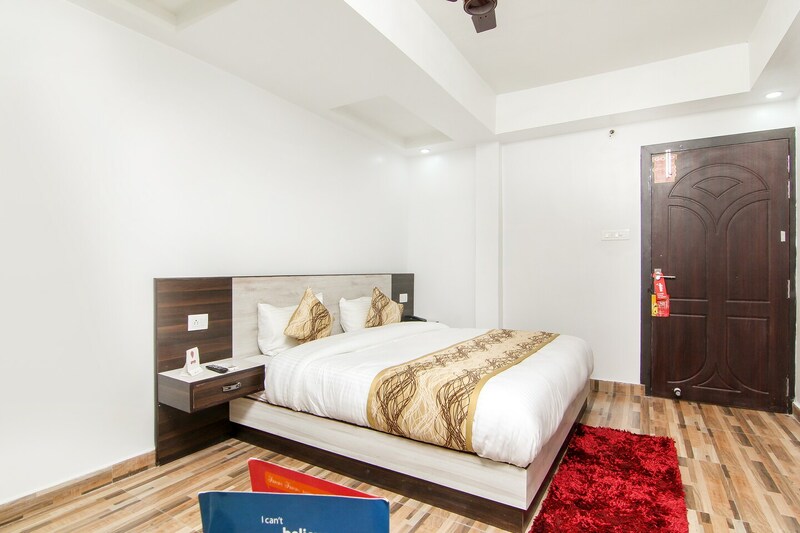 Located in the heart of Lucknow, OYO 13314 Grand Almada Inn promises a great experience to the guests at affordable rates. Maintained by a skilled and friendly staff, the OYO ensures you have a good stay. All our rooms are well furnished and equipped with AC, Complimentary Breakfast, Card Payment and a lot more. There is PNB Bank ATM, S B I Atm and Axis Bank ATM nearby the hotel so you are never out of cash.